The AIRBATT Powercharger 2641 LiFePO4 DUO charger is mainly used in aviation: its two independent chargers ensure maximum safety during the charging process. This duo charger is also used in North and South America as well as in Australia due to its compatibility with all sockets (You can find matching plugs in our shop.). The technology is based on a primary clock, which eliminates the high alternating current of conventional chargers. 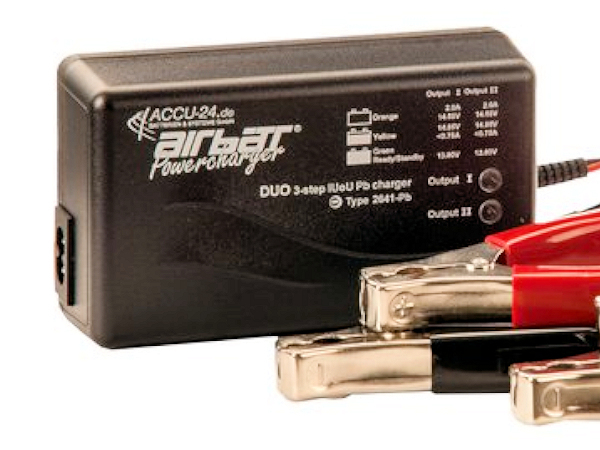 In contrast, the Duo charger from the AIRBATT Powercharger series delivers absolutely constant DC current. This recharges the battery evenly, faster and thus more efficiently. It can safely remain coupled with its switched-on charger after the full charge. A very low reverse current (0.12 mA) flows after it is switched off, this is negligible. The AIRBATT Powercharger 2641 is short-circuit proof, has a current limiter, a charge control indicator and an overvoltage protection. Two LiFePO4 batteries can be charged. 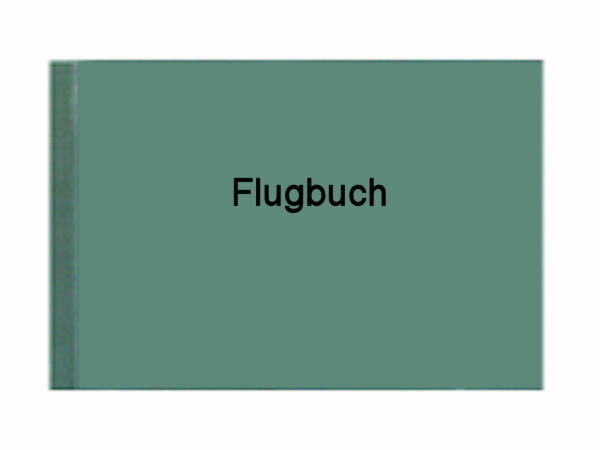 The plug-in systems are primarily designed for EU-Schukokabel, adapters for American or Australian sockets are available. Pole terminals form the secondary plug system; the DUO charger can also be supplied with pre-assembled plug system. With dimensions of 100 x 60 x 48 cm the duo loader weighs only 0.3 kg.